Risdon pharmacy Port Pirie is a local QCPP accredited discount chemist located on Balmoral Road in Port Pirie, providing pharmacy services to communities living in Port Pirie, Risdon Park, Napperby, Nelshaby, Port Germein, Weeroona Island, Warnertown and Coonamia. 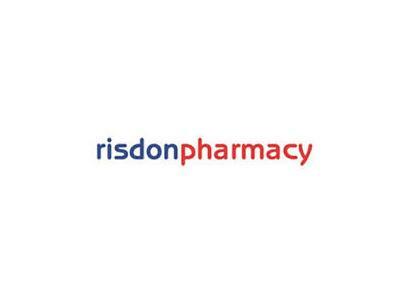 As a Risdon Pharmacy member, you will receive fantastic offers free professional advice with friendly helpful staff. 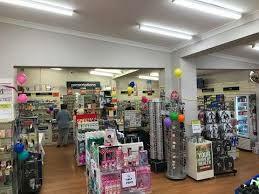 At our Risdon Pharmacy we provide a number of services some of them are under the free membership program, take advantage of the great services on offer and be rewarded with the Rewards Program. Lost of easy parking in front of the pharmacy. Free delivery for elderly, ring us to find out our free delivery service or any other professional service you require from the pharmacy. Home Medicine Review (HMR). 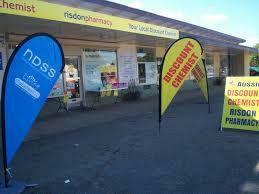 Risdon Pharmacy will price match on this service. Ring to find more & save money, up to 50% off on prescriptions. Monthly Catalogues for specials and other offers. The store is an accredited NDSS sub-agent to supply all your Diabetes medications and aids. Free Webster packs with free delivery (Conditions apply). At Risdon Pharmacy you will always have the best service possible and the relationship you will build with the pharmacists will help you achieve your health goals.